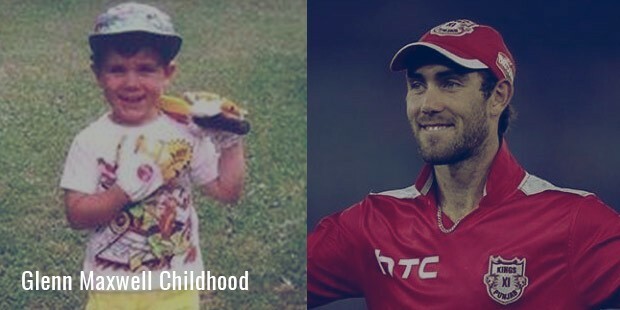 Glenn Maxwell is a known name in the world of cricket, his ability to hit the toughest ball for a boundary and his capability of spinning the ball are some of the innocuous reasons why people adore this cricketer too much. He has provided the Australian team with unquestionably robust backbone support in the middle order. Maxwell was always on a high point in career, starting his days with the county cricket and playing for state teams. He has showed some marvelous skills and also holds the record of hitting the fastest fifty in the county Australian Cricket. Coming from a small town of Australia, this amazing cricketer is now worth a million. 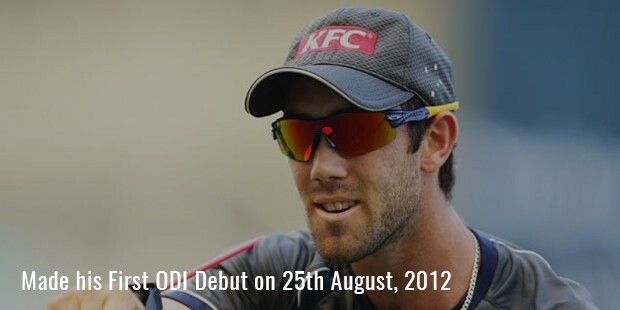 On 25th August, 2012, Maxwell made his first international ODI debut against the not so lethal team of Afghanistan. He played a crucial role in the match with the bat and his team registered an easy win. It was the 2nd ODI of his career against Pakistan where he scored a spectacular half century. His innings of 56 run set the field and momentum for Australia, towards another easy win. 2nd March, 2013 was the day when his dream of playing test cricket for Australia was realized. He was introduced to the test side of Australia under the cap number of 433. It was the second test match of the season against India, where he made his debut. 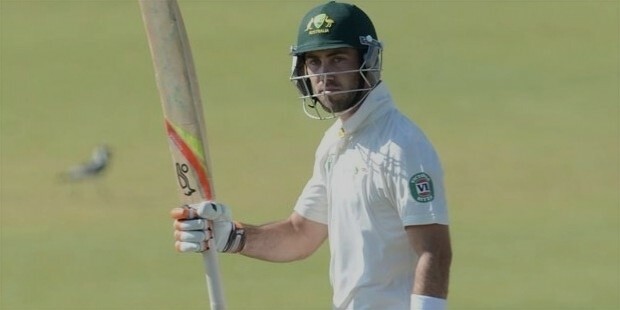 Though history registered Australia losing that match,Glenn Maxwell proved to be a promising prospect to become an important part of the Australian test side. Maxwell joined the mighty Indian Premiere League(IPL) in the year of 2012 as a member of The Delhi Dare Devils. Over the time his performance has made him a favorite among a lot of team owners and an aspiring target to bid for the next season. 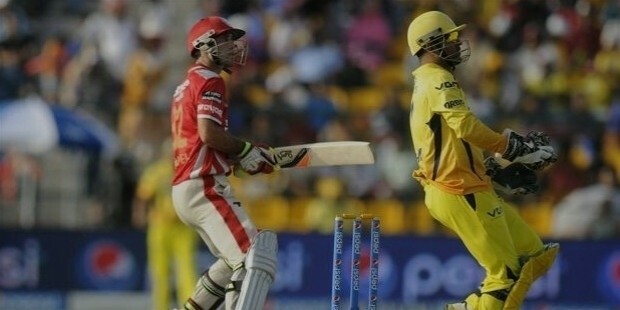 In the recent auctions of IPL Season 7, Maxwell was sold for a mighty sum of 1 million US dollars to the team of Kings XI Punjab. The team management has retained this player because of his amazing partnerships with Miller in the league matches. He is a match winner for the team. 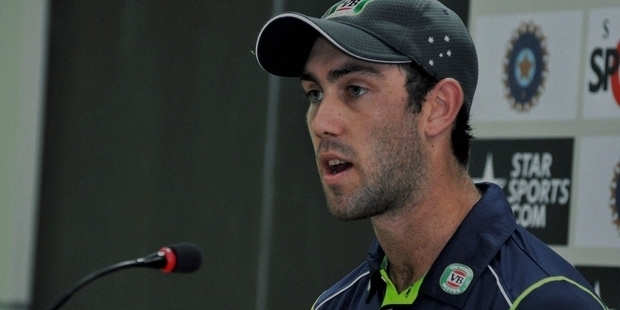 Glenn Maxwell will be remembered for scoring a huge run of 95 against IPL team Chennai Super Kings in just 43 balls. The innings saw 15 fours and some high rising sixes. 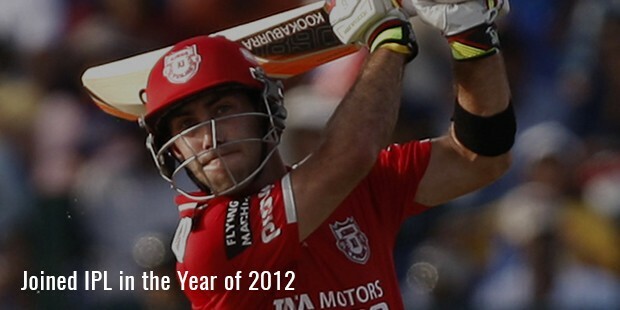 This World definitely continues to see the bombastic side of Glenn Maxwell.